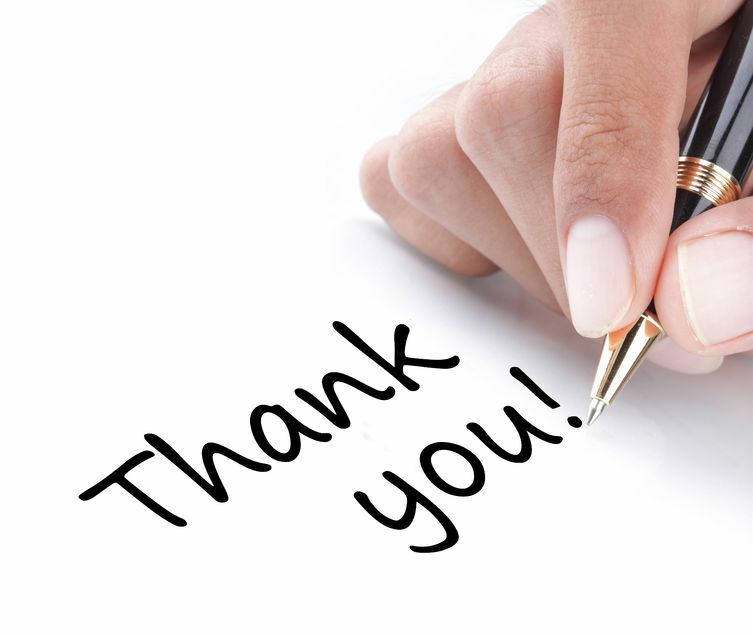 Thank you so much for allowing us this opportunity to quote your insurance! We will diligently work to respond to you quickly with the best rates that are available to us. We strive to provide you with the best service possible. Please let us know if there is anything we can do to make your job easier by calling us at 760-444-2662 or by replying to this email.